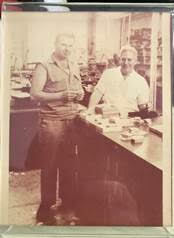 At Loren Castings, we have a rich history of jewelry casting and manufacturing. 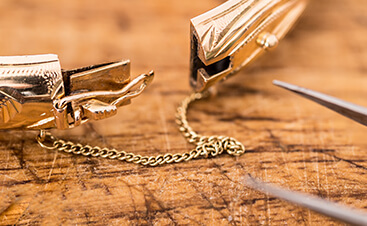 A family tradition of providing service to the jewelry trade with an emphasis on high-quality craftsmanship has been passed down from generation to generation. We are wholeheartedly dedicated to perfecting our craft and offering our customers a high level of personalized manufacturing support. We have a passionate team of experienced jewelry professionals. Simply put – we love making jewelry and we want to be your caster! 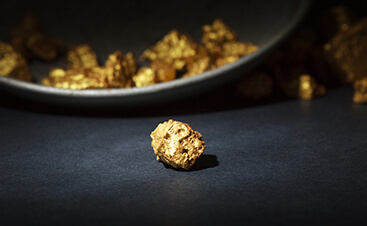 Today, we combine more than 70 years of traditional jewelry casting skills with the industry’s newest production equipment to support a growing community of next-generation jewelry artists, designers, and bespoke manufacturers. As a hands-on operation, we can give each customer’s project the individualized attention it truly deserves. For years, we have had success working with projects large and small, while simultaneously staying true to our promise of quality. By paying close attention to detail, we can check all the boxes that you look for in a jewelry manufacturing partner. That’s a little bit about our story, but at Loren Castings, we know you have one too. 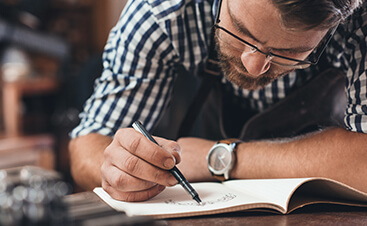 We want to hear what makes you passionate about jewelry and this industry. Get in touch with us today. Our friendly and knowledgeable team would be happy to speak with you about how we can support your manufacturing. Contact our Jewelry Casting Company!